The picture displayed for this item is a picture of the iDP3240 and may not be of this part number. 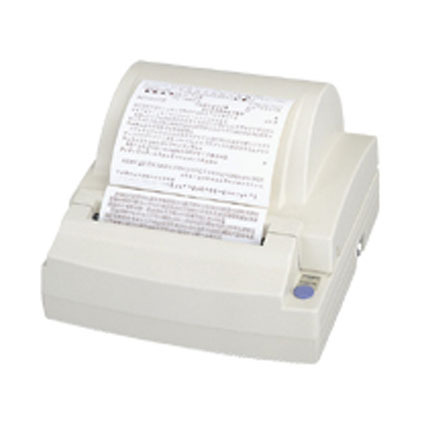 For a complete product description, including technical specifications, warranty information, and additional models please visit the main iDP3240 page. Line Spacing: 1/16" to 1/156"
Dimension (WxDxH): 5.98" x 7.91" x 4.84"